A new day. A new restaurant. 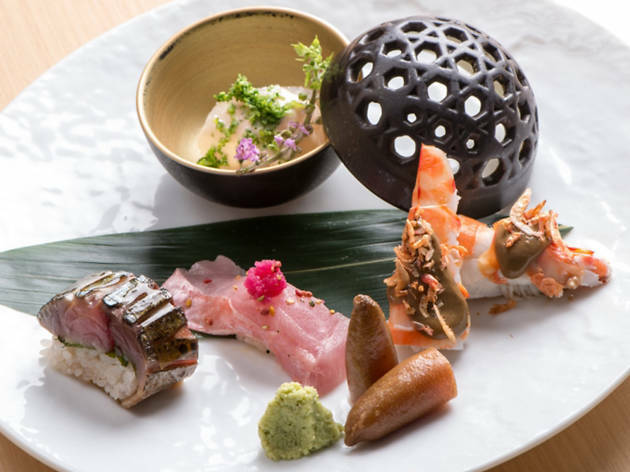 This just- opened sushi haven in Causeway Bay serves up delicious omakase dishes that are about a lot more than just raw fish and rice. Quirky ingredients include cod milt but there are also decadent items such as abalone and toro as well. 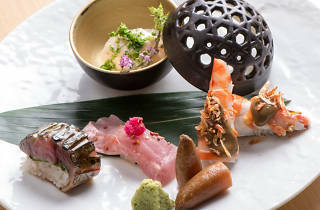 The sushi actually follows a long line of appetisers, so bring your appetite. Time Out recommends Cod milt appetiser, codfish chips, abalone and toro dishes.